Kirkus has joined the chorus of praise for Whistling Past the Graveyard. Booksellers who are a part of Kirkus’ subscription service can read the review now. No subscription? Readers will be able to get the review online for free in just two weeks! 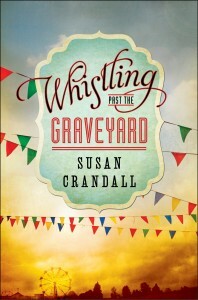 Reviews for Whistling Past the Graveyard are already flowing in, and will be published on SusanCrandall.net as the release date (July, 2) approaches. Time to start getting excited for what’s already being hailed on one of the great summer reads of 2013! 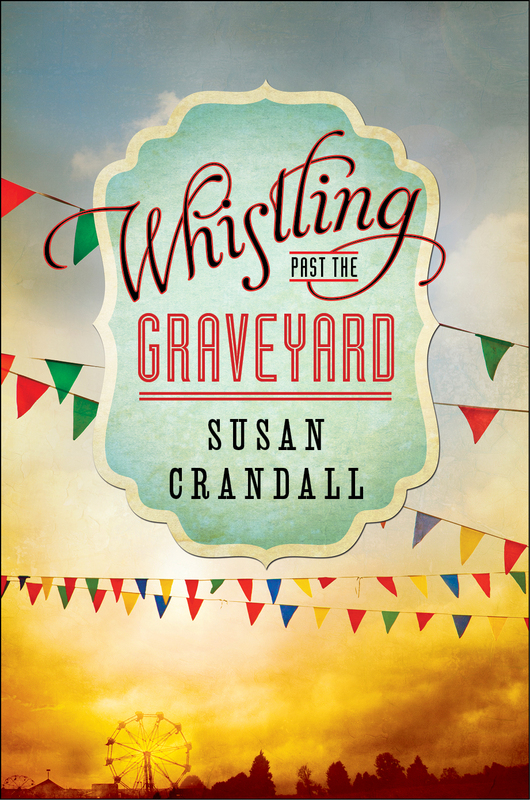 Interested in hosting an event for Susan Crandall and Whistling Past the Graveyard at your library or bookstore? Just email susan@susancrandall.net.